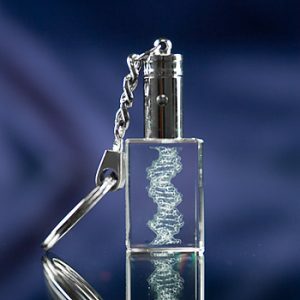 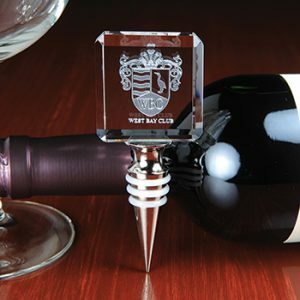 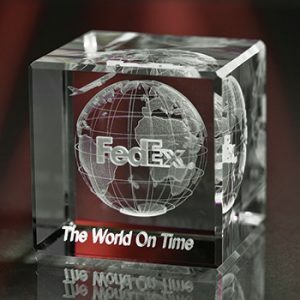 3D Laser Awards is your best source for 3D crystal gifts and awards. 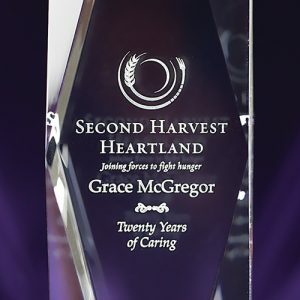 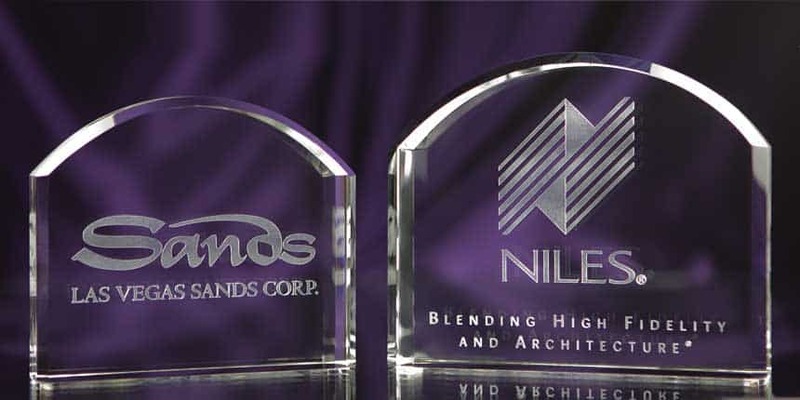 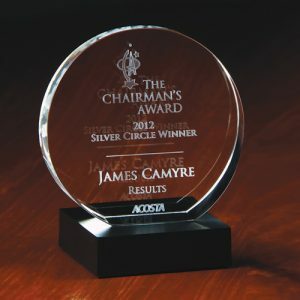 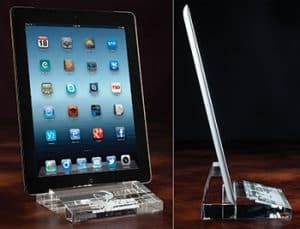 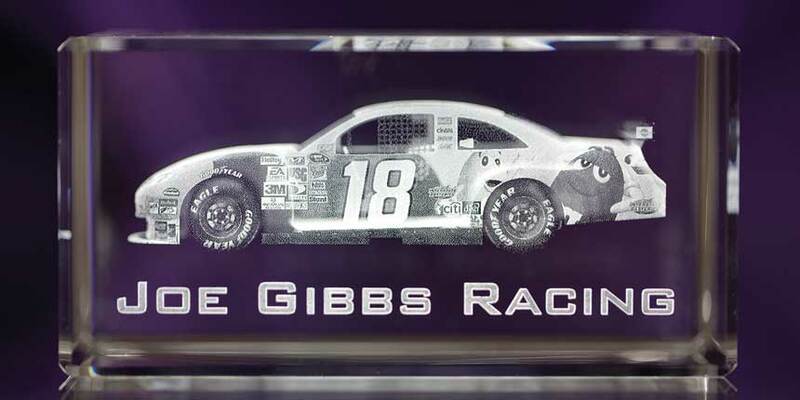 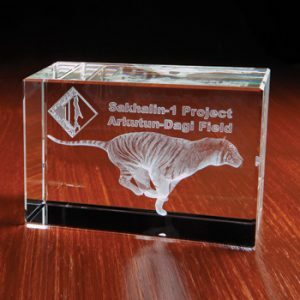 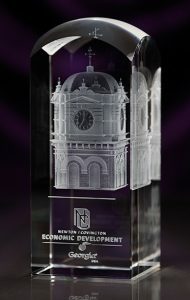 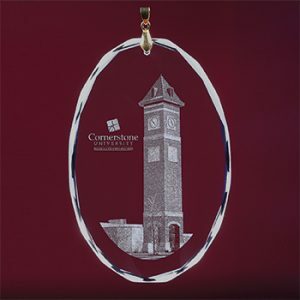 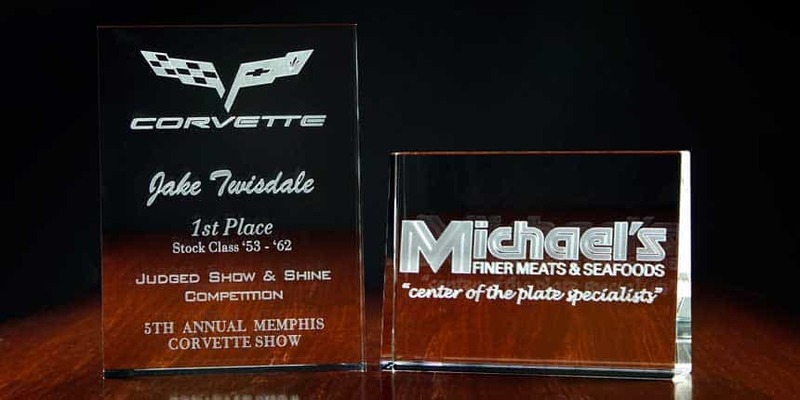 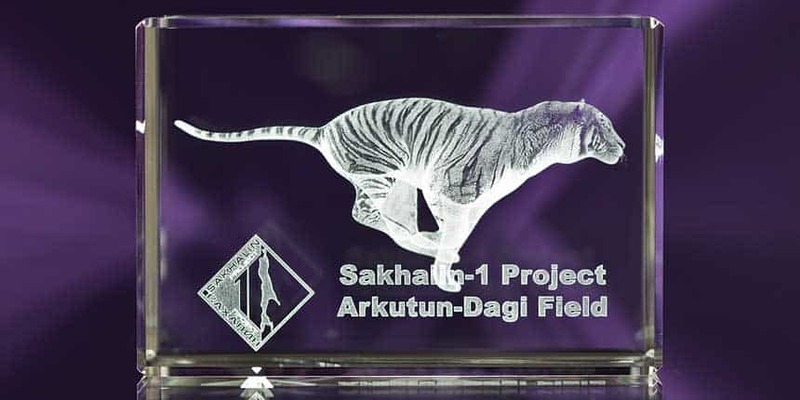 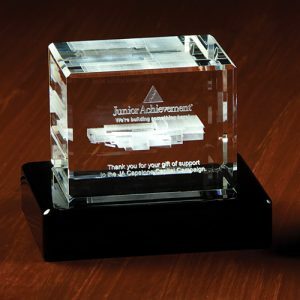 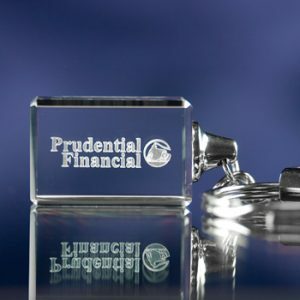 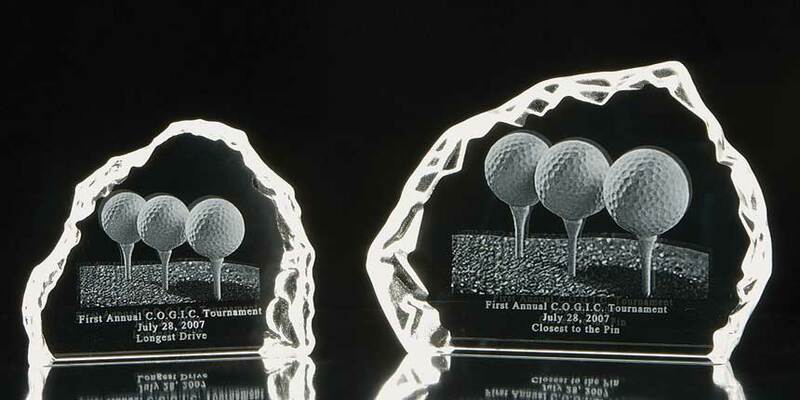 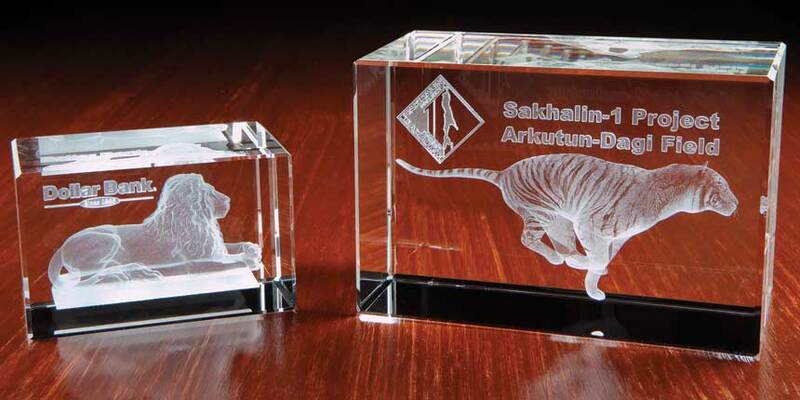 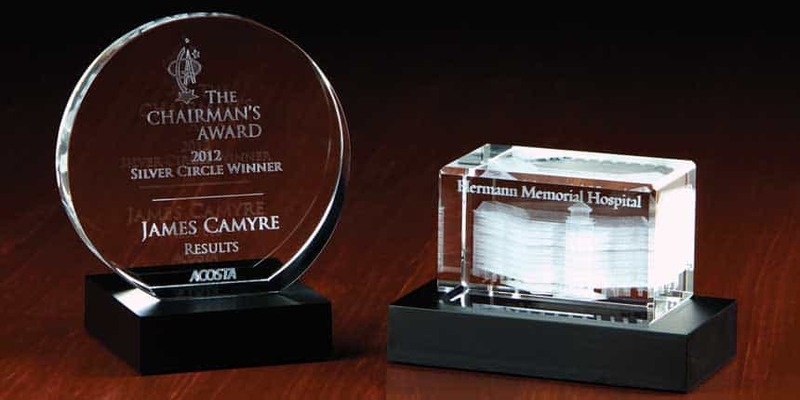 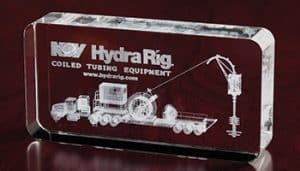 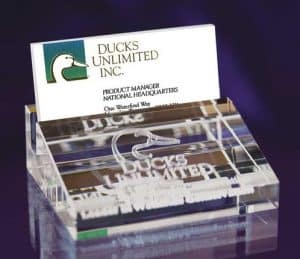 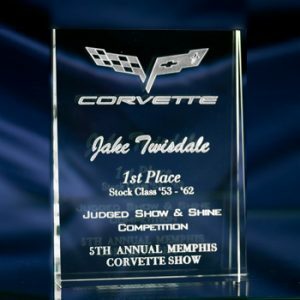 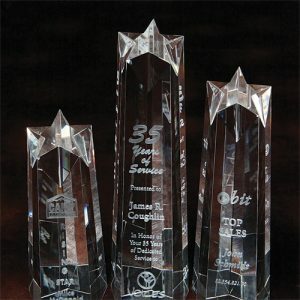 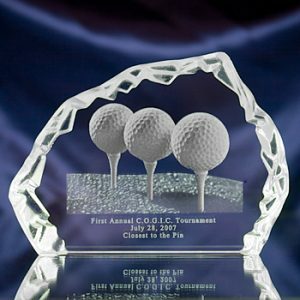 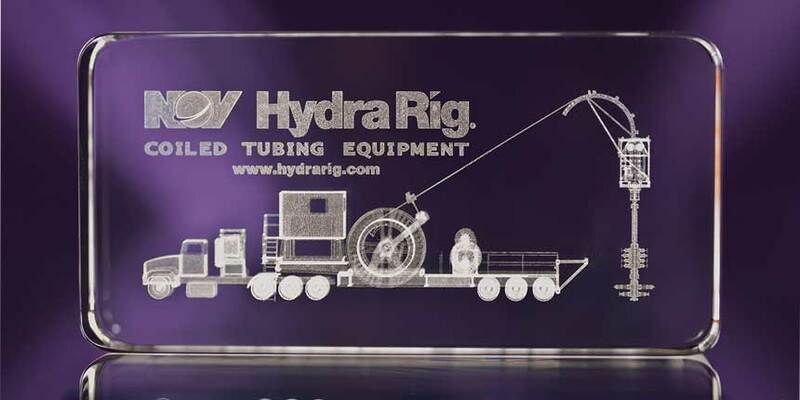 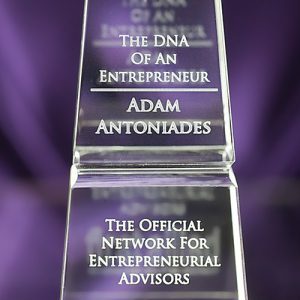 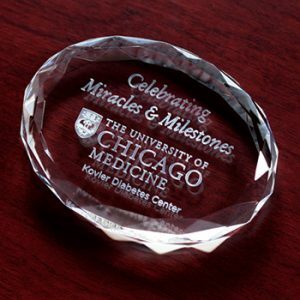 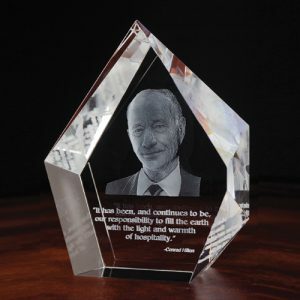 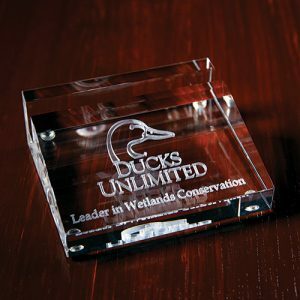 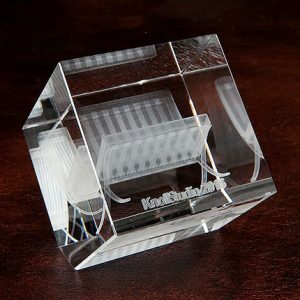 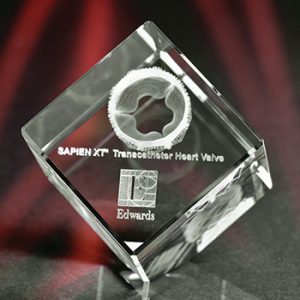 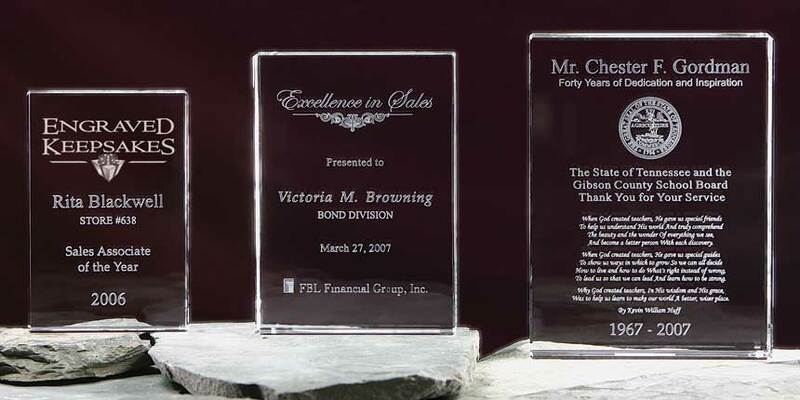 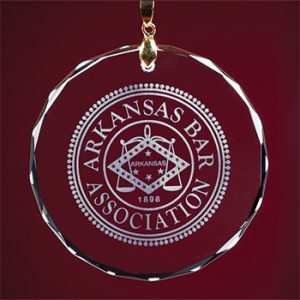 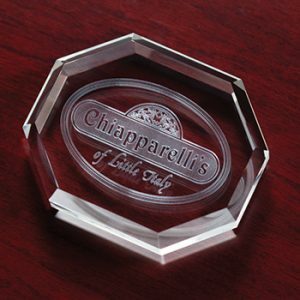 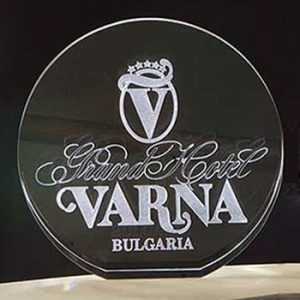 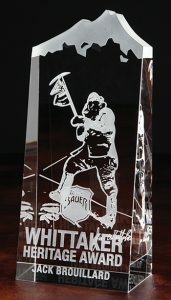 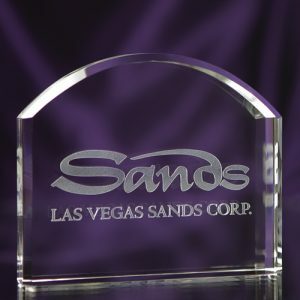 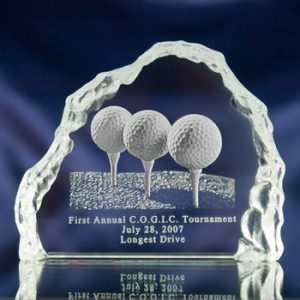 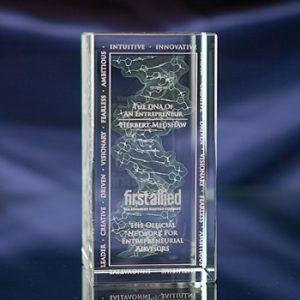 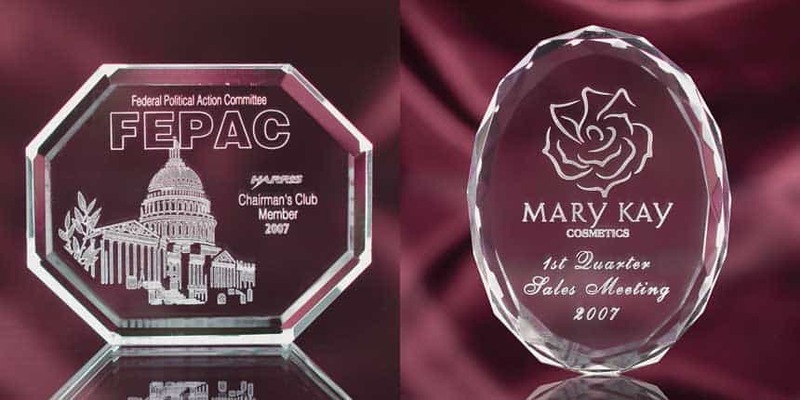 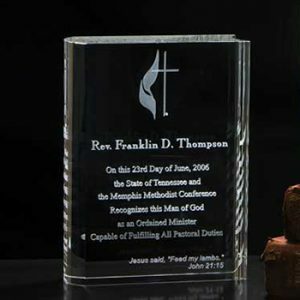 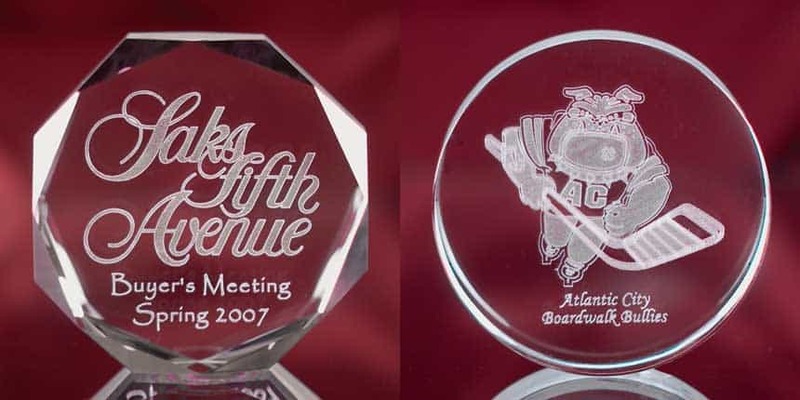 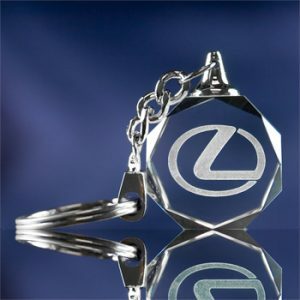 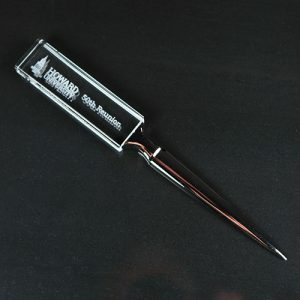 As one of the pioneers in this industry and in business since 2002, you can confidently depend on us for amazing 3D crystal awards for the corporate world and stunning 3D crystal gifts for birthdays, graduations, weddings, holiday gifts, retirement gifts, memorials and all special occasions. 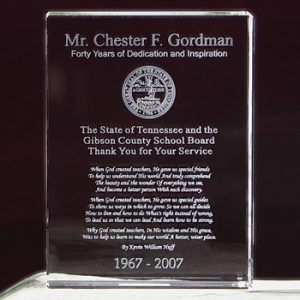 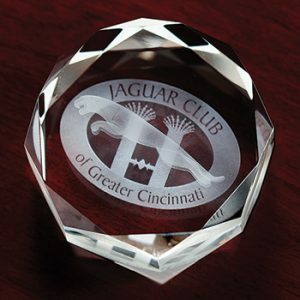 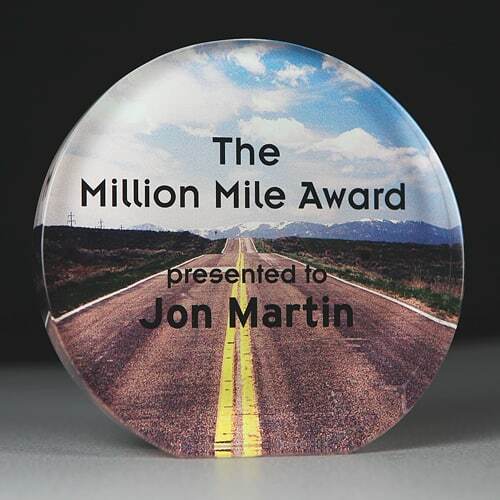 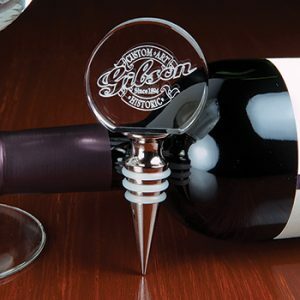 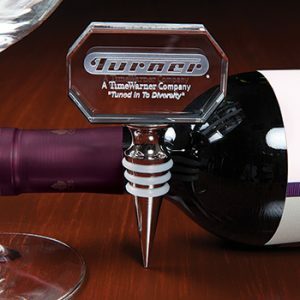 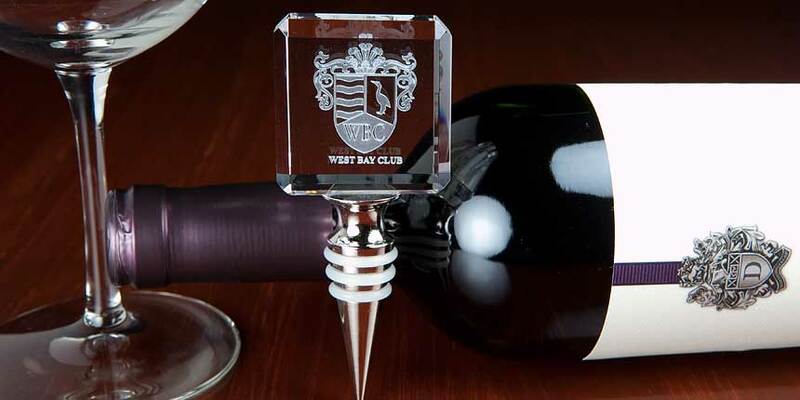 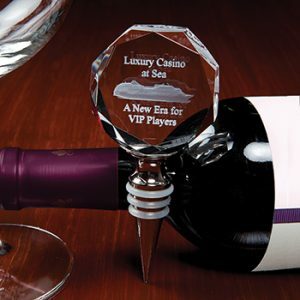 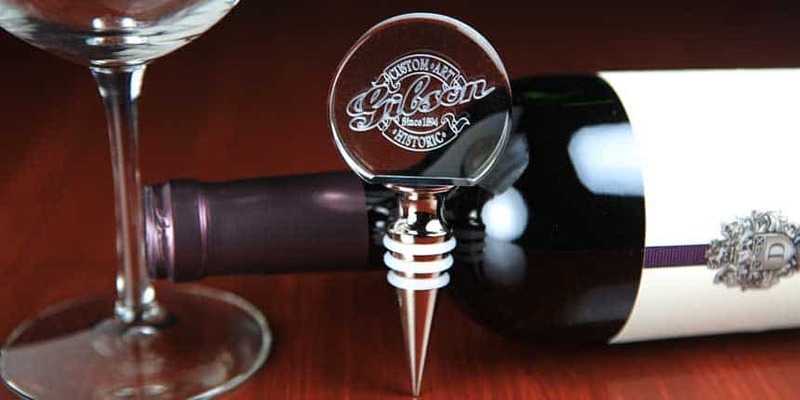 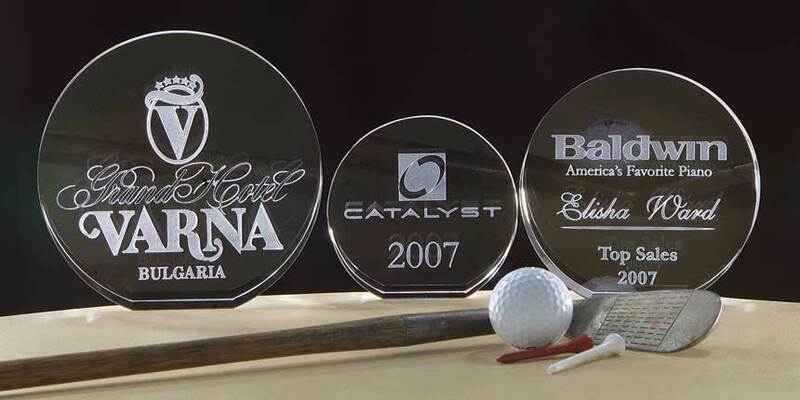 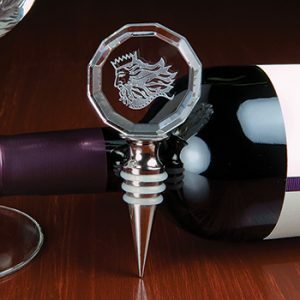 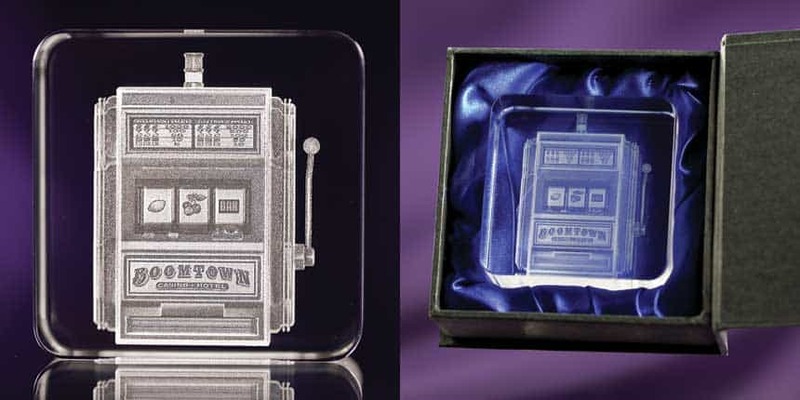 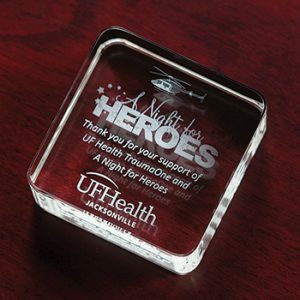 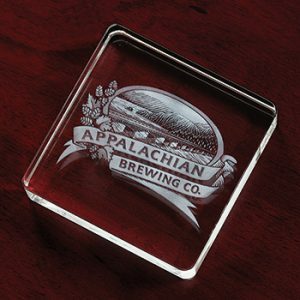 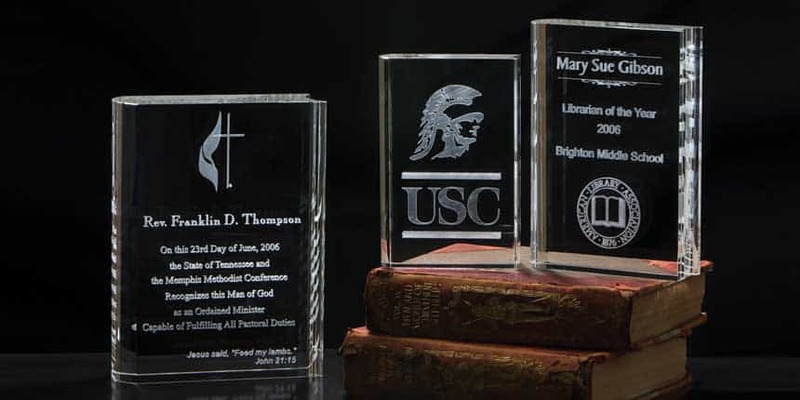 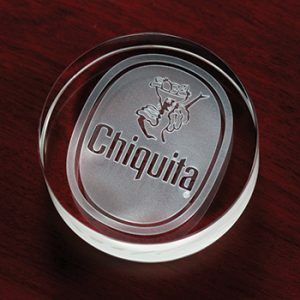 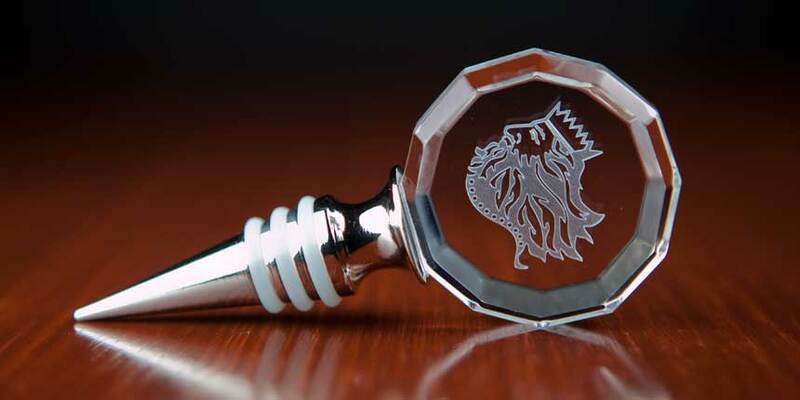 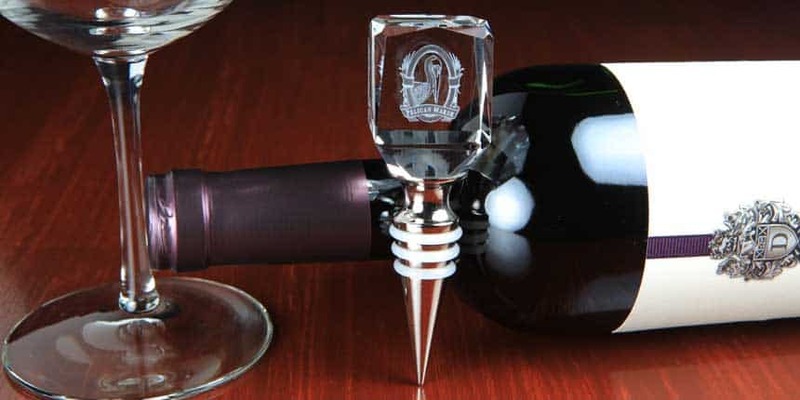 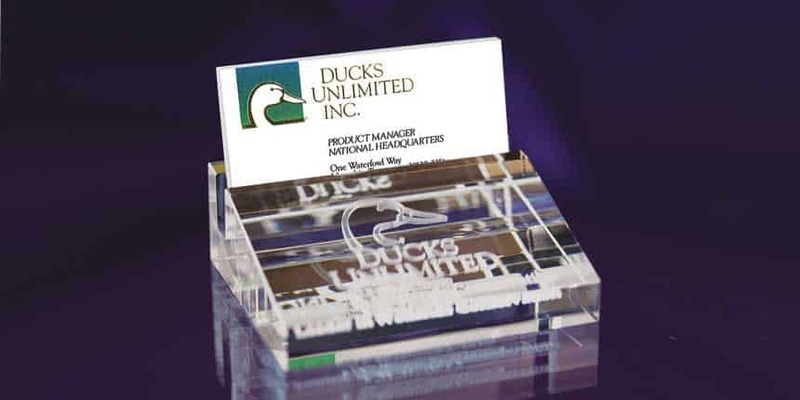 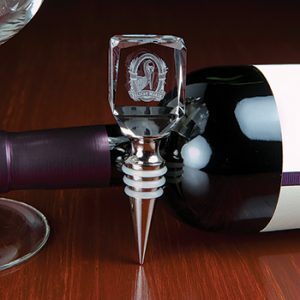 All of our products are engraved in the U.S. and are made of pure optical crystal, which is the same type of crystal used for camera lenses, so you can assured of amazing quality and perceived value on the part of the award or gift recipient. 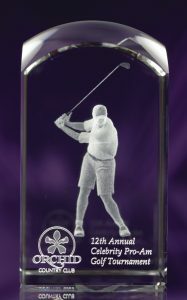 Click on any of the following images for details and pricing!